Pretty much every year is a big year in British politics, but with a general election, the ongoing crisis in Syria, and a scandal pretty much no one could have predicted, 2015 certainly stood out. So let’s not waste time as we stroll through the highs and lows that 2015 threw our way. Ending five years of floundering coalition, David Cameron’s Conservative party formed a slender majority government with 331 seats in the house of commons. Just five more than the combined total of the other parties. The result was an unmitigated disaster for the Liberal Democrats, who lost a staggering 49 seats, and retained eight. Nick Clegg unsurprisingly resigned. May 7 was a huge success for the Scottish National Party, as they made massive gains and now possess 56 seats in Parliament. Poor old Ed Miliband was forced not only to concede defeat in the election, but Labour’s failure also left his position untenable, and so he too joined Nick Clegg in resigning leadership of a major party. But who would replace the man that struggles to eat a bacon sarnie? Step up Jeremy Corbyn. A Labour leader with genuine left wing values took the party reigns with almost 60% of the 400,000 strong vote. According to the BBC Corbyn was a 200-1 outsider when the race began. Should’ve had a flutter on that one. News that made most people happy was the failure of UKIP during the general election. The change party leader Nigel Farage was not forthcoming, in fact he didn’t even manage to win the South Thanet Seat he ran for. That was a Tory victory for Craig Mackinlay by 2,808. 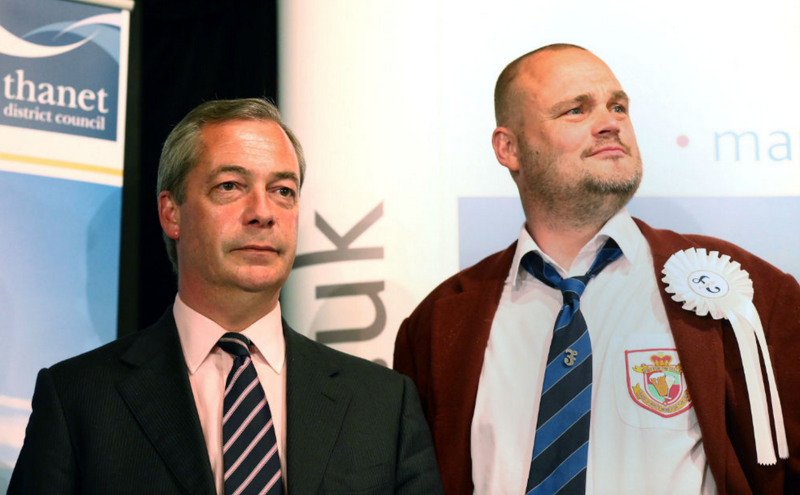 Al Murray, ‘The Pub Landlord’, was also running for the seat so Farage was not the only joker on the ballot. Post-election Farage did attempt to do the honourable thing and resign, but his party had none of it and the pint-drinking charismatic git remains in control of UKIP. After rejecting a proposed alteration to their contract by Jeremy Hunt and the government, junior doctors threatened strike action on the grounds of patient safety and protecting the NHS. Changes to their contract would have seen junior doctors ‘normal hours’ reclassified as 07:00 to 22:00, Monday to Saturday, as opposed to 07:00 to 19:00 Monday to Friday. It would mean a potential drop of 15% in wages for hours previously considered unsociable, and mean doctors and patients were not protected from excessively long shifts. A compromise was not reached and strikes were in fact scheduled, forcing the government’s hand to come to the table and talk. Strikes were avoided at the 11th hour as negotiations continue. December saw David Cameron make a move to win over EU-skeptics as he claimed a ‘pathway to a deal’ to renegotiate Britain’s terms with the European Union had been made. An in-out referendum is planned before 2017 with the PM seemingly wanting to remain in Europe, but wanting to appease voters who are particularly concerned with immigration. Cameron has proposed that all migrants in the UK be prevented from claiming benefits for four years, this would include EU citizens, who should be allowed to move freely between member states. In July, George Osborne revealed plans to axe maintenance grants in favour of hitting some of the poorest students with further loans they would be expected to pay back. The plans could save the government £2.5bn by 2020/21 while also saddling more people with more debt for education that ought to be a right not a privilege. 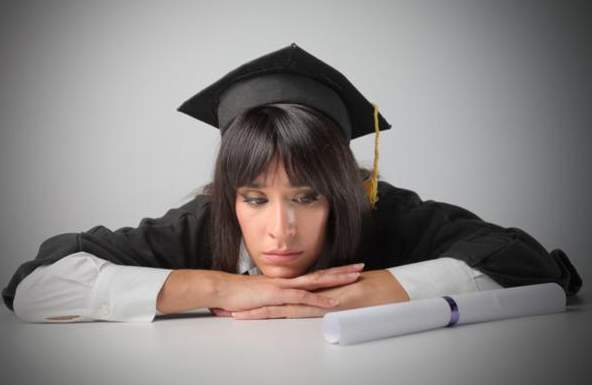 Oh and the repayment earnings threshold of £21,000 per annum is going to be frozen for all post 2012 students. So while the government attempts decrease the deficit it looks like students are the ones to be shafted again. Awesome. 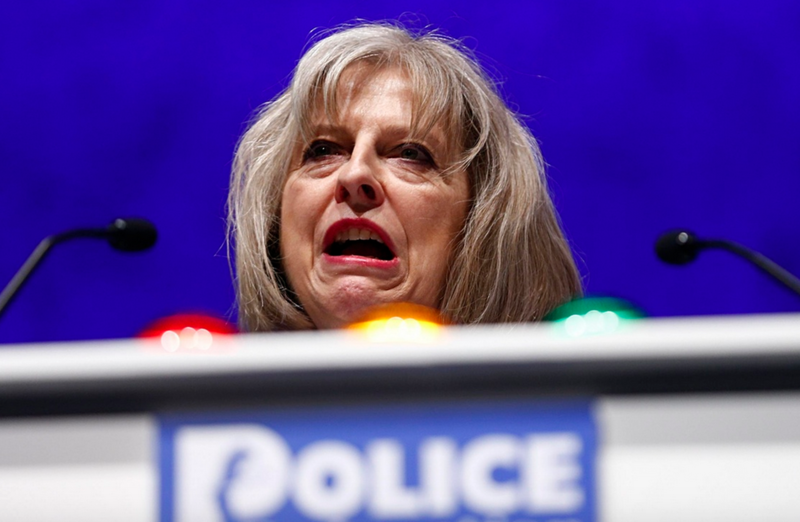 Having only just got round to reading George Orwell’s 1984, Theresa May and David Cameron got all excited and proposed a way they could spy on us all, I mean keep us safe. The ‘Snoopers Charter’ as the Data Communications Bill has become known would give the government and police access to supposedly private communications. In the wake of recent terror attacks the debate has raged as to whether, as a nation, we should sacrifice civil liberty for the sake of safety. With the nation distracted by desperately trying to afford Christmas, the government jumped on the opportunity to brush under the carpet as much bad news in one go as they could. 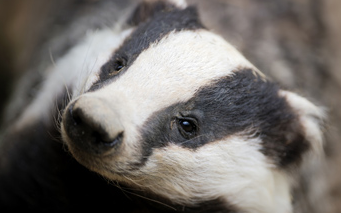 This included extended the badger cull despite vaccine trials, labelling the Muslim Brotherhood as ‘potential extremists’ but bottling it and trying to keep findings quiet, potentially allowing fracking to damage natural beauty spots, cutting subsidies to promote clean energy, hiding a report on the effect of the unpopular bedroom tax, backtracking to reveal police funding will be cut, and the cost of spin doctors was revealed to be comfortably into the millions heading for eight figures. Ah yes, as much as he may like to forget popping his pork inside a pig during his student days, the internet is not going to let that happen. According to ‘Call Me Dave’, a biography of the current PM’s life co-written by Tory peer Lord Ashcroft and the journalist Isabel Oakeshott, the Tory leader inserted a “private part of his anatomy” into a dead pigs mouth that was resting on the lap of a member of the Piers Gaveston Society. Th internet responded in fine form. As much as I wish David Cameron getting a cheeky blozzer from a dead pig was the biggest story from 2015, sadly it was not. Having caved to pressure and promising to take ‘thousands more’ refugees who are fleeing Syria, the start of December saw MP’s vote to commence bombing in Syria to combat ISIS. In the wake of the Paris attacks emotions were high and France almost immediately ramped up their bombing campaign, and called for Britain as its ally to do the same. Understandable, the nation was hurting and will continue to do so for a long time. But with widespread criticism that bombing alone would not remove jihadists from Syria the decision was highly divisive in Britain. 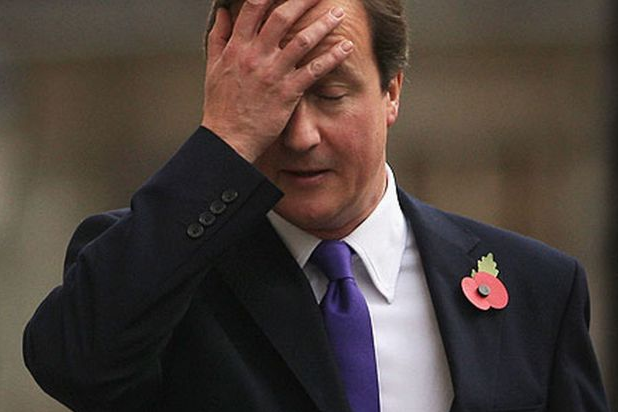 After 11 hours of debate, Britain did send bombers from RAF Akrotiri, Cyprus, to Syria shortly after the yes vote. Hopefully assurances that only carefully selected targets will be hit will stand true, and the continued suffering of innocent civilians in Syria will not be increased.